John Towner Williams (born February 8, 1932) is an American composer, conductor and pianist. He is considered to be one of the greatest film composers of all time. In a career spanning over six decades, he has composed some of the most popular and recognizable film scores in cinematic history, including Jaws, Family Plot (Alfred Hitchcock's final film), the Star Wars series, Superman, the Indiana Jones series, E.T. the Extra-Terrestrial, the first two Home Alonefilms, Hook, the first two Jurassic Park films, Schindler's List, Saving Private Ryan, the first three Harry Potter films,Catch Me If You Can, Memoirs of a Geisha, War Horse, and Lincoln. He has had a long association with directorSteven Spielberg, composing the music for all but one (The Color Purple) of Spielberg's major feature-length films. Other notable works by Williams include theme music for four Olympic Games, NBC Sunday Night Football, the NBC Nightly News, the Statue of Liberty's rededication, the television series Lost in Space and Land of the Giants, and the original, not as well known calypso-based theme song to Gilligan's Island. Williams has also composed numerous classical concerti, and he served as the Boston Pops Orchestra's principal conductor from 1980 to 1993; he is now the orchestra's conductor laureate. 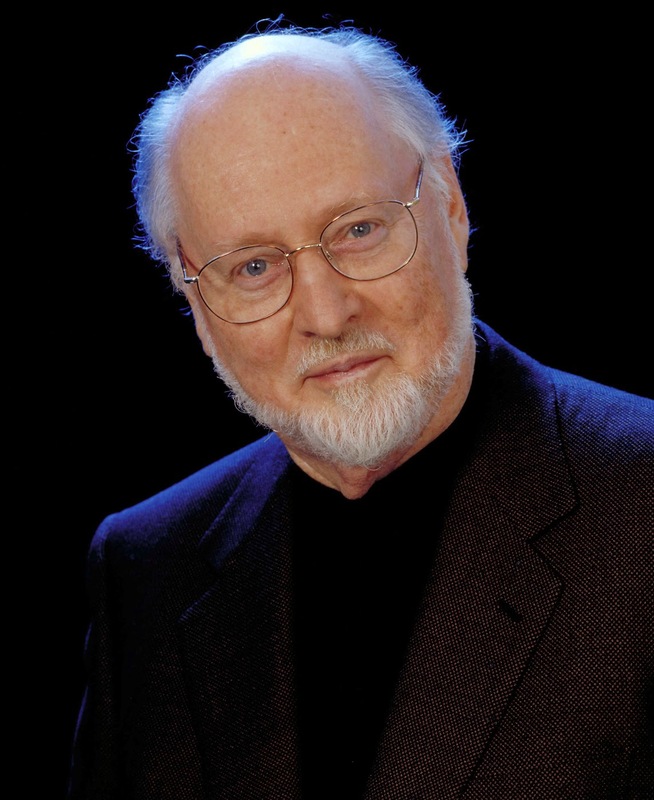 The following list consists of select films for which John Williams wrote the score and/or songs. Don Siegel The main title and the closing was edited from music originally composed by Henry Mancini for Touch of Evil. Mancini's "Too Little Time" from The Glenn Miller Story, was also incorporated into the score. Chris Columbus Warner Bros. Pictures Oscar nomination and double Grammy nominations,Sorcerer's Stone in U.S.A. Rob Marshall Columbia Pictures Oscar nomination, Golden Globe and BAFTA winner, double Grammy nominations including one win. First time approaching filmmakers to do the score. Steven Spielberg Grammy and Oscar nominations, Annie Award winner. Williams's first score for an animated film. Brian Percival Oscar, Golden Globe and BAFTA nominations. Grammy for Best Instrumental Composition. J.J. Abrams Grammy winner, Oscar and BAFTA nominations. First J.J. Abrams theatrical film without his long-time composer Michael Giacchino.